It is incredibly frustrating to wake up on a winter morning and to discover that the home or car door lock got frozen. The good news is that it is possible to defrost it easily and quickly. The best part is that you can use a variety of methods depending on what is available. Discover all of them and learn how to apply them correctly. These are the methods which you can use if you are prepared for door lockset freezing. Generally, it is always best for a person, who lives in an area with low temperatures during the winter, to be ready. * Apply a specially formulated de-ice product - These spray products contain alcohol and lubricant. The first ingredient works to warm the metal while the second one makes turning the key easier and prevents future freezing. Make sure that you spray some on the entire surface of the device as well as into the keyhole. * Use a heat gun to warm the lock - Choose the highest setting and apply the heat from a short distance. 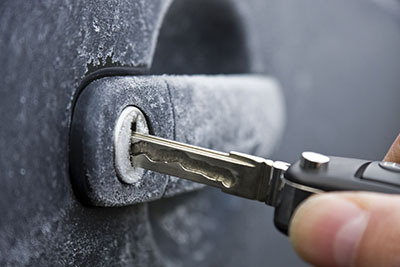 The professionals of Locksmith Mission Viejo recommend that you warm the key a little bit as well. Try to push the key in gently. Otherwise, you may break it and urgent key replacement will be required. 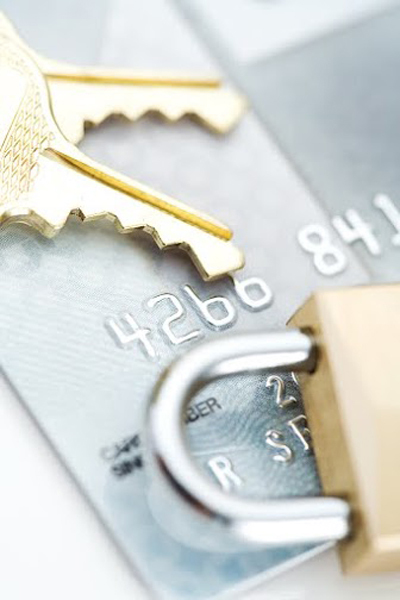 Many home and vehicle owners are unpleasantly surprised by frozen locks. Still, the issue can be resolved with items which are readily available. * Apply alcohol and then lubricant - You should use cloth to rub the alcohol into the lock. Try to pour a little bit into the keyhole. The application of any gel which contains alcohol is also a plausible solution. It is best if you use dry graphite lubricant, but lubricating silicone spray can do a good job as well. Make sure that you spray the product directly into the lock. * Warm the lock and the key - You can use a hair dryer for the purpose. It should do a good job. You may have to use it for longer compared to a heat gun, however. An alternative solution is to warm the key with a lighter. It must not be very hot, however. Otherwise, key repair may be needed. Insert it gently into the keyhole and turn it carefully. * Finally, you must never attempt to break any ice inside the keyhole with a thin screw driver or a similar object. 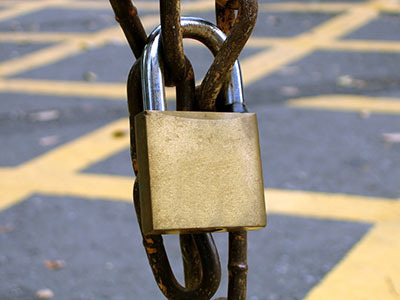 This can easily lead to serious damage and pose need for lock repair.